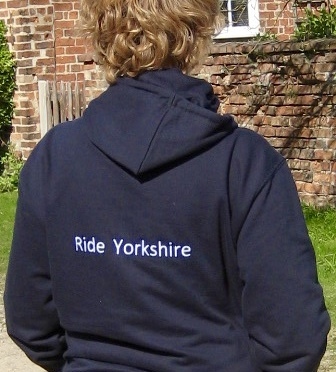 Show your enthusiasm for Yorkshire riding by wearing a Ride Yorkshire hoodie or polo! Available in a wide range of colours. And be seen with a hi-viz waistcoat! Wondering who the models are? That’s Janet (middle photos), Kate (on the right) and Janet’s son, Robert (on the left). 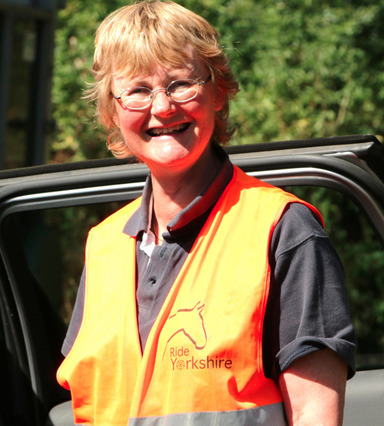 Be seen with a washable, hard-wearing Ride Yorkshire hi-viz waistcoat: £5 + p&p (one size fits all). Map-reading: confused by all those lines and symbols on maps? We explain all about them, and show you how to use the Ordnance Survey maps - the finest in the world for enjoying our beautiful countryside. 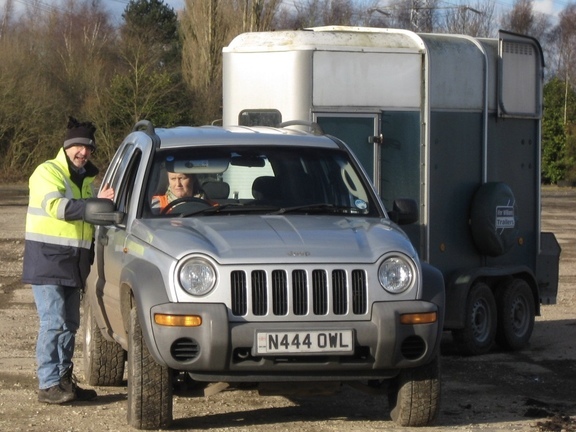 Trailer-driving: we demonstrate how to manoeuvre those pesky horse trailers!  Business and event advice: we offer tailored advice on making websites and social media work for you and your businesses, running safe and professional horse events and on improving your product offer. "Thankyou to Janet and Robin for the time and help on what was a cold Sunday at Huddersfield Football ground carpark." 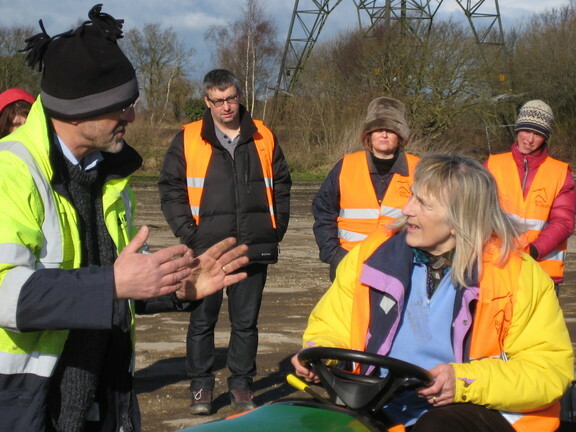 "Thank you for a very useful trailer towing session this afternoon"
"Thank you so much Janet Cochrane for this morning's trailer reversing course. I had so much fun. Now all I need is a trailer!" 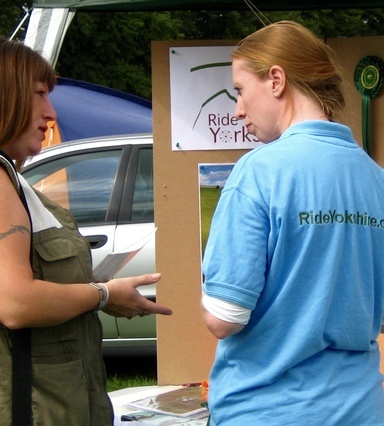 Janet and Kate are experienced consultants and researchers in equestrian tourism and other aspects of rural tourism. 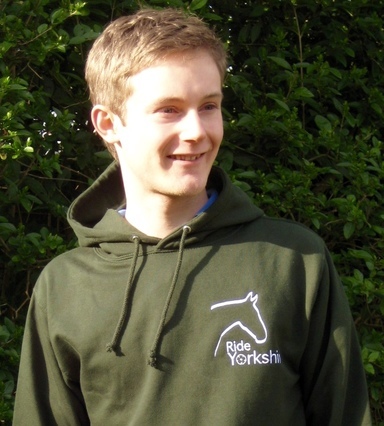 Recent research projects include the resilience of tourism systems in UK national parks, the specific requirements of older riders, market characteristics of leisure riders, gender and femininity in side-saddle riding, the cultural significance of the Icelandic horse, changing perceptions and uses of the countryside, and the role of World Heritage Sites in tourism. 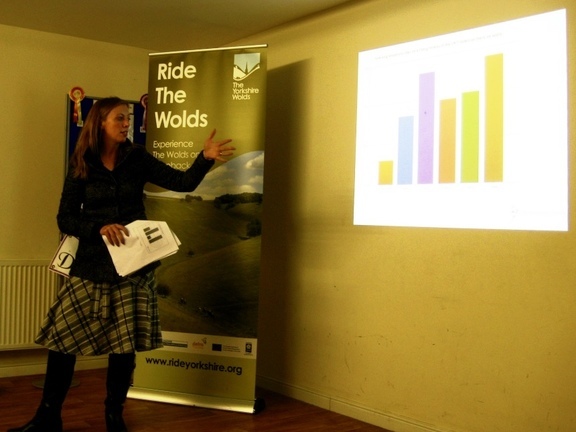 Recent consultancy work includes rural destination development in Malta, nature tourism in Lincolnshire, cycle tourism in Northumberland, and the market for adventure tourism in Nepal. 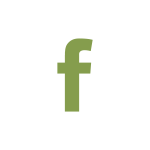 If you need advice on rural tourism, let us know - we can help!